Advanced Technical Concepts is your source for repair and maintenance for businesses in the Shannon and Limerick region and surrounding areas. We have the expertise to provide fabrication, machining, as well as other engineering related solutions to our clients. The repair and maintenance work that we do for your company is serviced by the same professionals who have learned about fabricating long lasting, durable products. Additionally, our core mission is to make sure that your expectations are met and therefore customer service is always a high priority for us at all times. 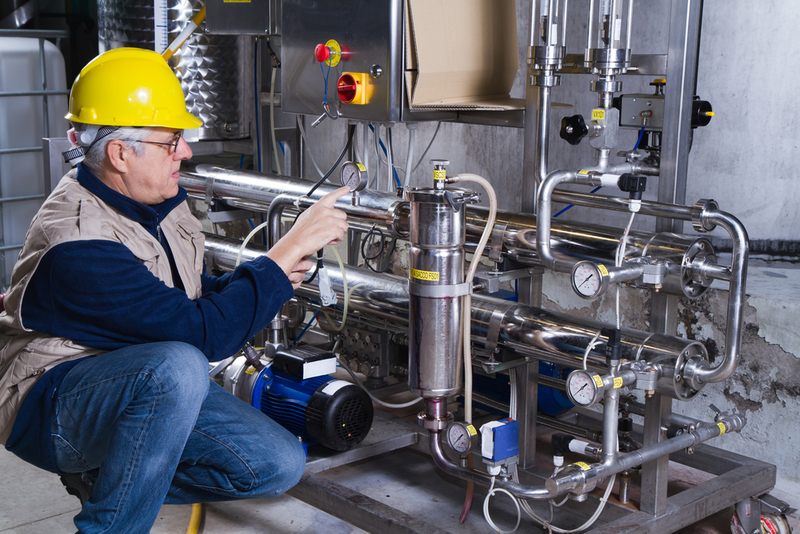 Plant maintenance is essential to make sure all system requirements are met properly as well as making sure that the longevity of your equipment reaches its maximum potential. Our team has the expertise to keep your equipment working at its prime by closely following industry standards and requirements. Our trained eye can spot and prevent many problems with proper maintenance and we are also on-call to make the necessary repairs needed to keep your product lines running. We service a number of industry sectors including medical device, aerospace, beverage and dairy industry , food processing and waste management.